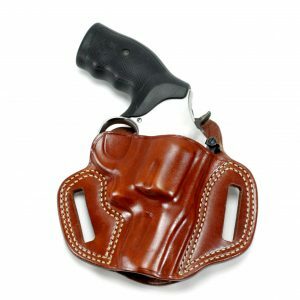 When you own a Dan Wesson revolver, you expect the best. 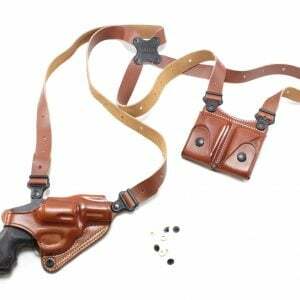 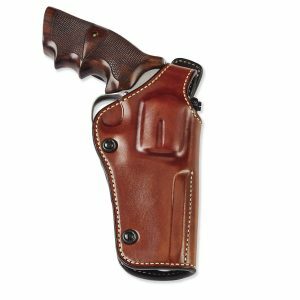 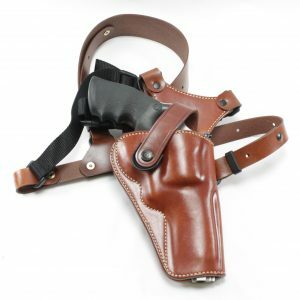 At Speed Beez, we have the largest number of revolver gear and revolver accessories for your Dan Wesson and any other revolvers that you have. 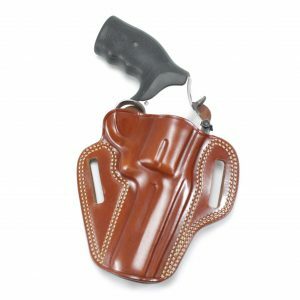 From the world’s greatest speed loaders to moon clips and revolver holsters, if it’s made to improve your experience with a wheelgun, chances are good that we have it! 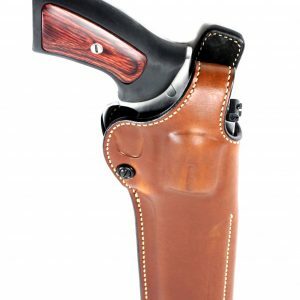 Browse our online store now to find excellent prices on the highest-quality gun belts, grips, cylinder releases, and sights available anywhere. 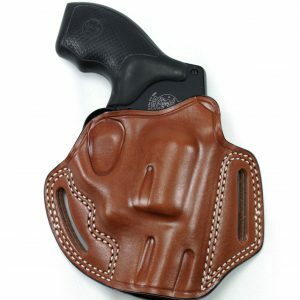 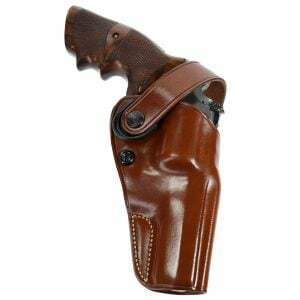 Contact us if you have question about our Dan Wesson accessories or anything else that we carry.